After graduating in Engineering from Cambridge University in 1966, he worked as a Contractor’s site engineer, oil company engineer, management consultant, and M.D. of a fire protection company before founding Argus fire in 1982. 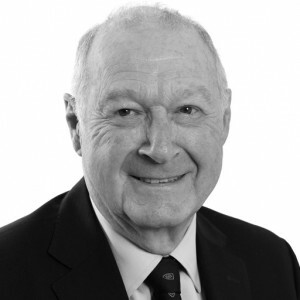 Herb has been involved in all aspects of the business but is now non-executive Chairman. He remains interested and concerned about the future of the business; the well-being of its employees; the fair treatment of its suppliers and subcontractors; and the satisfaction of its customers. Simon joined the board as Vice Chairman in May 2015 following 9 years as a non-executive director. 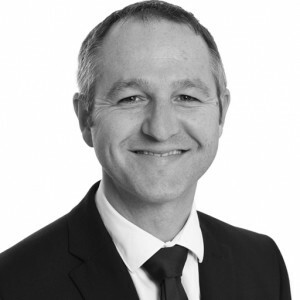 Simon spent 25 years as a corporate lawyer and partner with a Legal 500 recognised law firm. 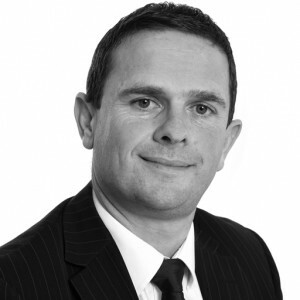 Simon has extensive commercial experience, having been involved in many transactions both personally and as an advisor. 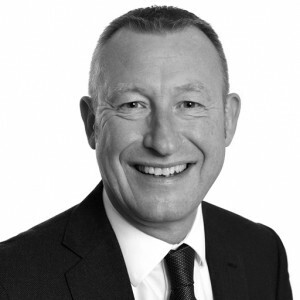 Matt started at Argus fire in 1990 and joined the board in 2001 as Commercial Director and became Managing Director in 2005. Matt has been in the fire protection industry since 1984. Areas of responsibility include strategic planning, generation of sales leads and enquiries, managing sales and estimating and recruitment. 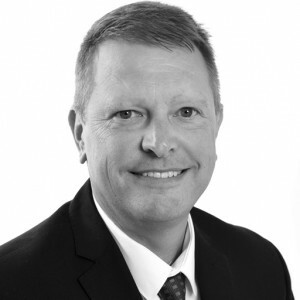 Having obtained a degree in Business from Wolverhampton University, Richard worked for a competitor of Argus fire as a Divisional Director for 13 years before joining Argus fire in 2001. Promoted to the Argus fire Board in 2006 Richard is involved with all aspects of the business to ensure the companies aims and objectives are met. 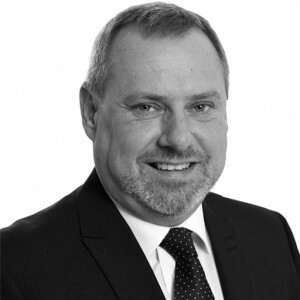 Carl started as a trainee accountant in the construction industry in 1989, completing his ACCA accountancy qualification in his spare time. Once qualified he was made Financial Controller of a group of engineering and construction companies prior to moving to Persimmon PLC as Financial Controller of their North & West Midlands operations with a combined Turnover in excess of £100m. Carl joined Argus fire in 2005, becoming Finance Director in 2006. Matthew Joined Argus Fire in 1996 after working in both Munich and the Middle East in the fire protection industry. Matthew’s first role for Argus was that of Project Engineer quickly progressing to Project Manager, and latterly Operations Director. 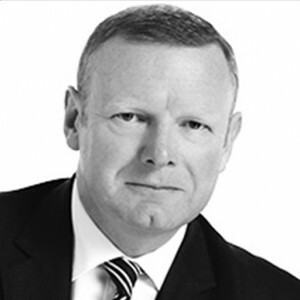 Matthew was and remains responsible for the delivery of large and complex major projects for Argus fire and worked on Westfield London, Shangri la Hotel and Regents Place amongst others. After completing a four year apprenticeship in the fire protection industry in 1989, Phil commenced work as a site engineer and over the following 25 years progressed through to design engineer, project engineer, project manager, and engineering manager. Phil’s main area of experience is in delivering special risk fire protection and suppression systems in the following markets, both in the UK and abroad. Phil’s overall responsibility is for the successful and safe execution of fire protection contracts through the Special Risk Department team members, ensuring a high level of customer satisfaction. 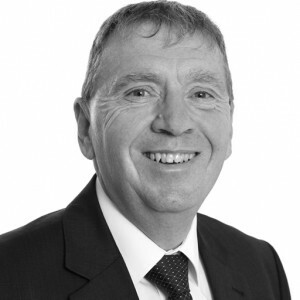 Tim began his engineering training 1976 with a specialist pipework engineering company. 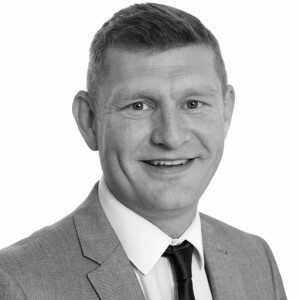 After spending time and gaining experience within the sprinkler industry Tim joined Argus fire in 1998 were he has undertaken numerous and varied projects both in, and outside the UK. He has also been responsible for the key accounts and partnerships with major national companies. Ben joined the sprinkler industry in 1994 and has designed many systems for clients around the world. Ben moved into sales and estimating and became Proposals Manager.